Broadcom Foundation University Research Competition Second Place Winner Shir Landau Feibish (left) with Broadcom Foundation Co-Founder, Chairman of the Board and Chief Technical Officer, Dr. Henry Samueli. Tel Aviv University graduate Student Shir Landau Feibish was awarded second place and $5,000 at the third annual Broadcom Foundation University Research Competition held in Irvine, California, and sponsored by Broadcom Foundation, a non-profit funded by Broadcom Corporation. The Computer Science student was recognized for her project “Automated Signature Extraction for High Volume Attacks” which studied a tool for zero-day attack signature extraction that makes the Internet safer, stops Distributed Denial of Service attacks not mitigated otherwise, and can also be used for a variety of applications including DNA sequence analysis, and file similarity testing. Shir’s award-winning project was co-authored by her advisor at TAU’s Blavatnik School of Computer Science, Professor Yehuda Afek, as well as Interdisciplinary Center Herzliya Professor Anat Bremler-Barr. 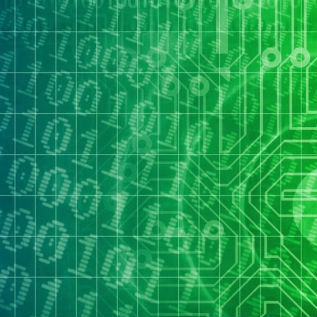 Earlier in 2014, the Broadcom Foundation established a two-year program promoting multidisciplinary research in cyber security at TAU, which brings together researchers from Broadcom and students and senior scientists from TAU toward the development of a new generation of authentication methods that will enable secure interaction between users and their digital environment. Shir was among 12 student finalists from 11 universities competing in a poster session at the opening reception of Broadcom’s annual Technical Conference on June 4. The finalists, who were selected by Broadcom Foundation’s STEM University Select Committee comprised of preeminent engineers, shared insights into their engineering projects and how future application of their research can improve lives and contribute to society. More than 400 distinguished Broadcom engineers judged the entries on scientific rigor, technology sophistication, innovation and presentation with the top three winners awarded unrestricted cash prizes of $10,000, $5,000 and $2,500 respectively. "This competition, spearheaded by Broadcom’s co-founder, Henry Samueli, celebrates academic excellence and social awareness among students who perform extraordinary research at the doctoral level,” said Paula Golden, Executive Director of the Broadcom Foundation. “The intellectual power of the finalists, who come from universities across the world, is profound and we are honored to have them compete on the eve of Broadcom's Technical Conference." 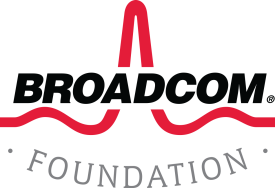 Broadcom Foundation’s mission is to advance education in science, technology, engineering and mathematics (STEM) by funding research, recognizing scholarship and increasing opportunity. 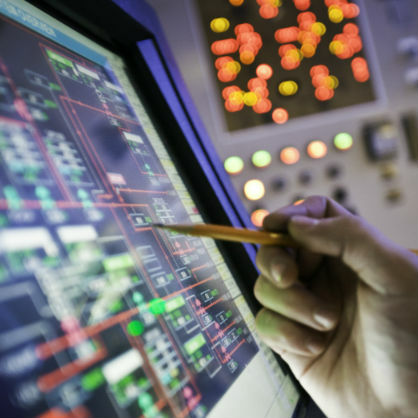 The goal of the University Research Competition is to honor and encourage young researchers to become the next generation of great innovators in electrical engineering and related fields.